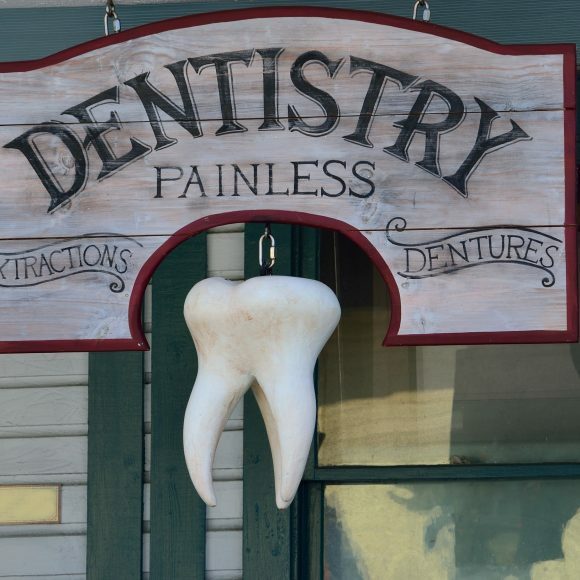 Perhaps you have heard about an abscessed tooth. That’s when you have an infection inside, or around your tooth root. It might be painful. Terribly painful. Or the pain might come and go. Sometimes an abscess doesn’t hurt at all. That doesn’t mean there is no problem. 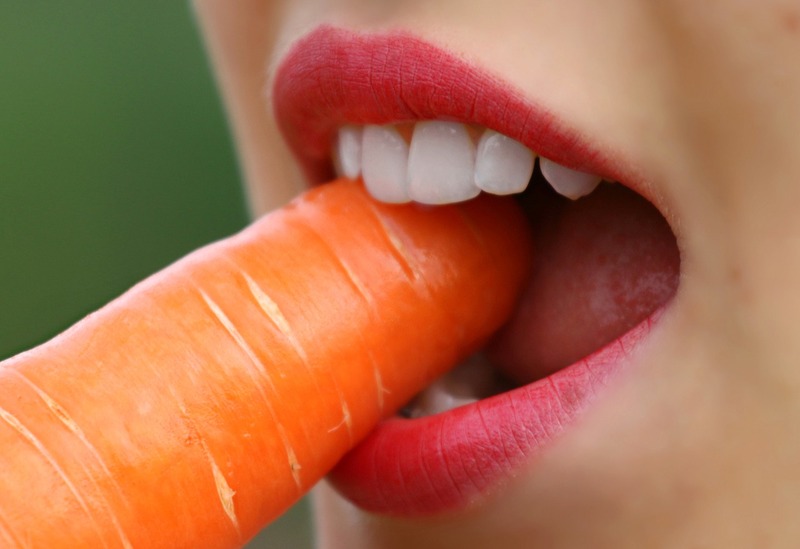 An abscess usually aches deep in your bone near the tooth, but also when you chew. Maybe you notice your gums swelling, too. 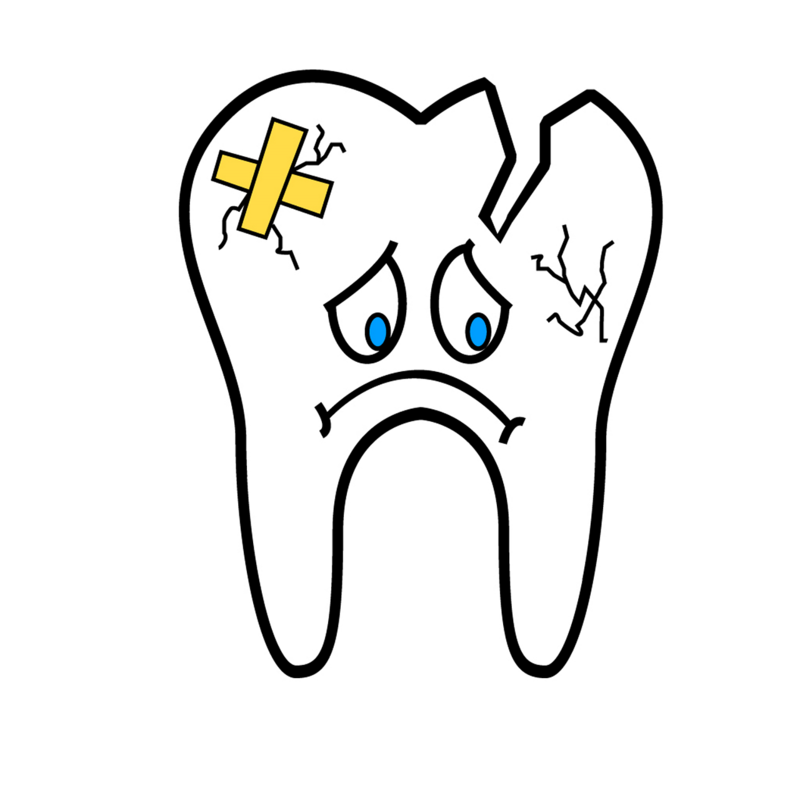 You might have a hard time identifying exactly which tooth hurts, and an abscessed tooth doesn’t show up every time on X-rays. A throbbing toothache radiating to your ear, neck or jaw. Pain with the pressure with chewing. You could even have a fever. There could be swelling of your face and cheek. The lymph nodes in your neck and jaw could be swollen. Gums could bleed, or be swollen and red. A ruptured abscess send a rush of foul taste and smell into your mouth as the discharge starts to drain. After that, an open sore that continues to drain. Left untreated, pain is severe, even excruciating. 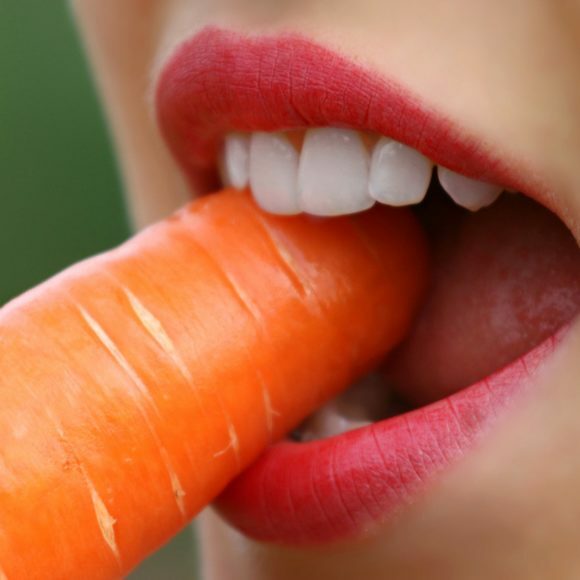 The abscessed tooth is much more painful than the treatment. With local anaesthesia, and pills or IV sedation for nervous patients, your pain will be over soon. 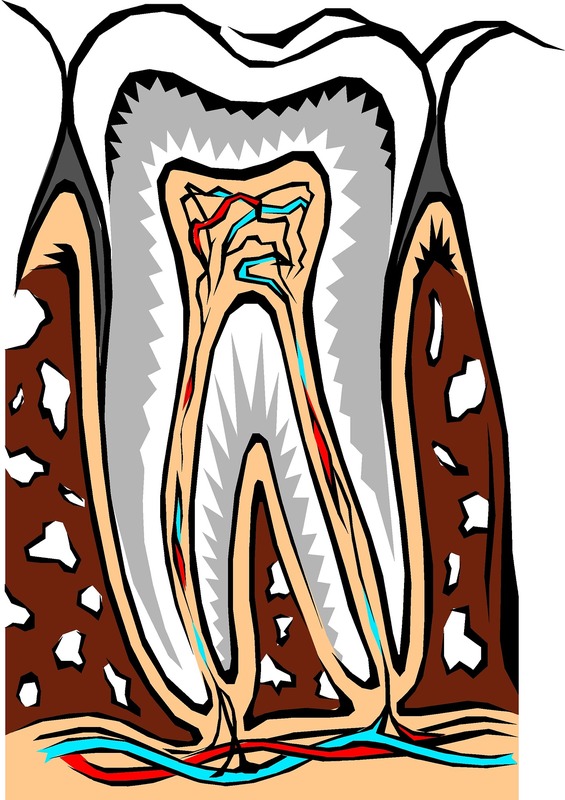 The bacteria is removed from the canals in your tooth, then they are cleaned, shaped and filled to seal up the space. Later, you return to the dentist, for a special crown over the tooth for protection. 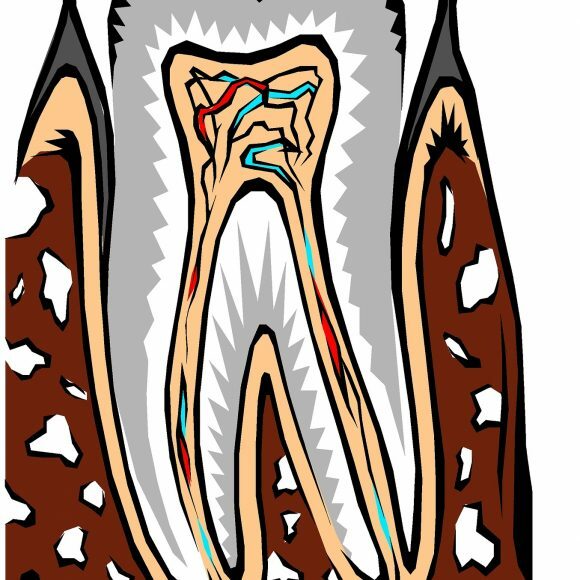 Afterwards, with a newly restored tooth, you will be back to pain free living, and the tooth functions like before. In some rare cases, the abscessed tooth was left too long so it is lost. 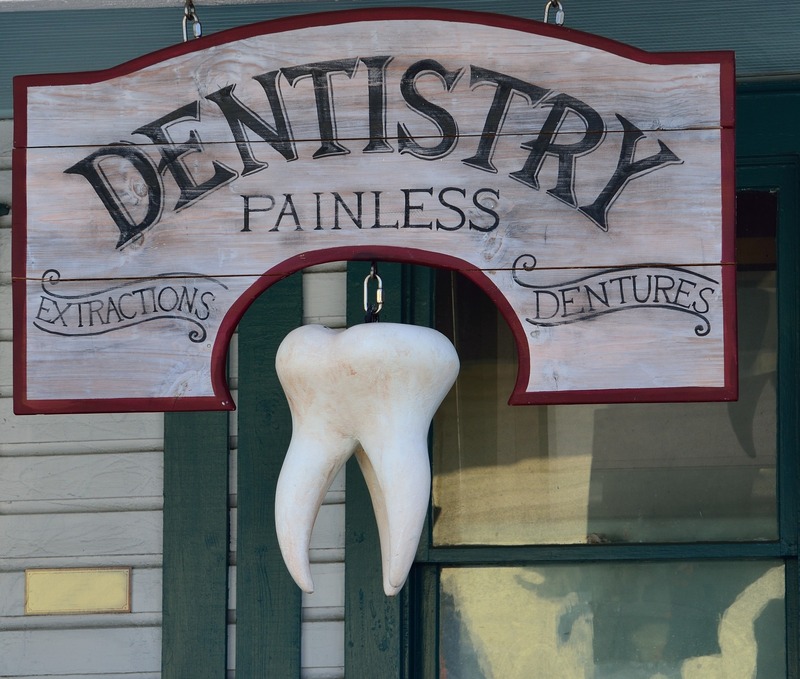 Also with pain free dentistry, your dentist removes the infected tooth to eliminate infection. You may get a prescription from the dentist for antibiotics that help the infection. Call us at Brandon Dental Care as soon as possible if you suspect you may have an abscessed tooth. 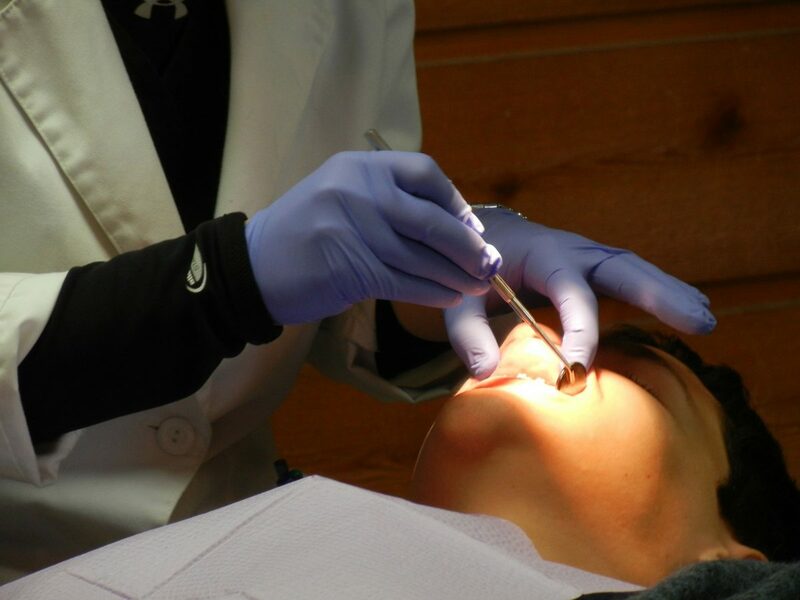 We use pain free dentistry, and provide sedation for nervous patients. Tooth pain will not go away by itself. Call today.